Coppell is just one of the many areas of the metroplex where we provide world-class services in your backyard. 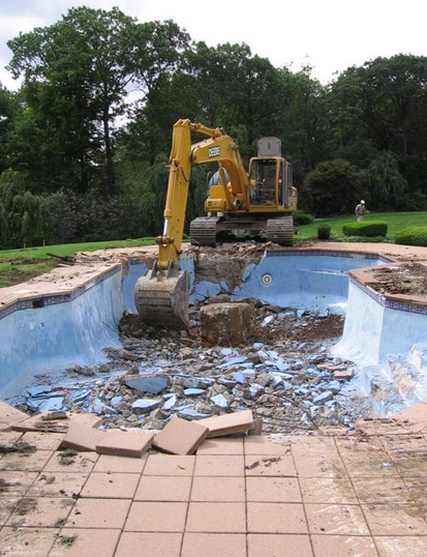 Get started on a pool demolition quote today by using the button below. We have references in the Coppell, TX area and look forward to earning your business. Get started at the number above and contact us today to speak with a professional, friendly demo expert. We look forward to hearing from you. We are proud to provide DFW with the best pool removal services in the area. We are with the BBB and look forward to working with you and your family on any removal needs you might have.